Submitted by whoaboy on Tue, 12/08/2009 - 8:53am. 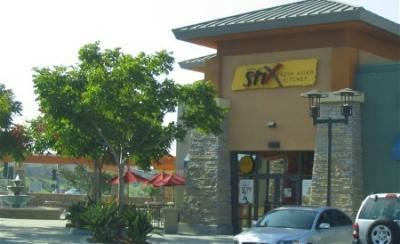 Pick Up Stix is a very popular leader in the quick and casual Chinese dining segment. This file contains all of the components of its csv counterpart plus Hours of Operation for individual locations. Phone numbers for each location are dialable right from your Bluetooth enabled GPS unit. Happy dining! Added 2 locations, relocated 1, removed 8. Updated file per Pick Up Stix website. Updated file per current listings on website.